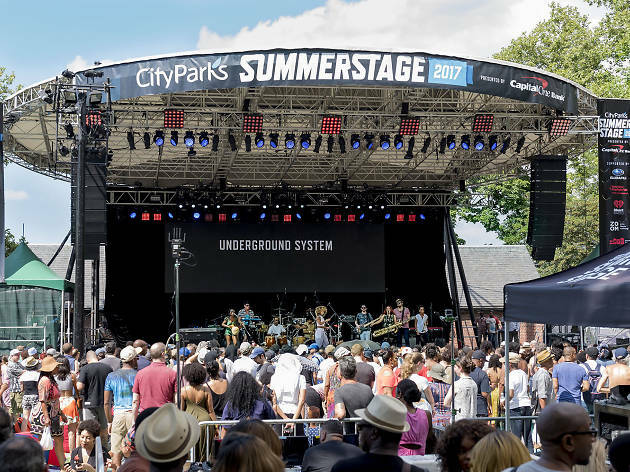 For New York music fans, SummerStage is always one of the highlights of the summer-concerts calendar. 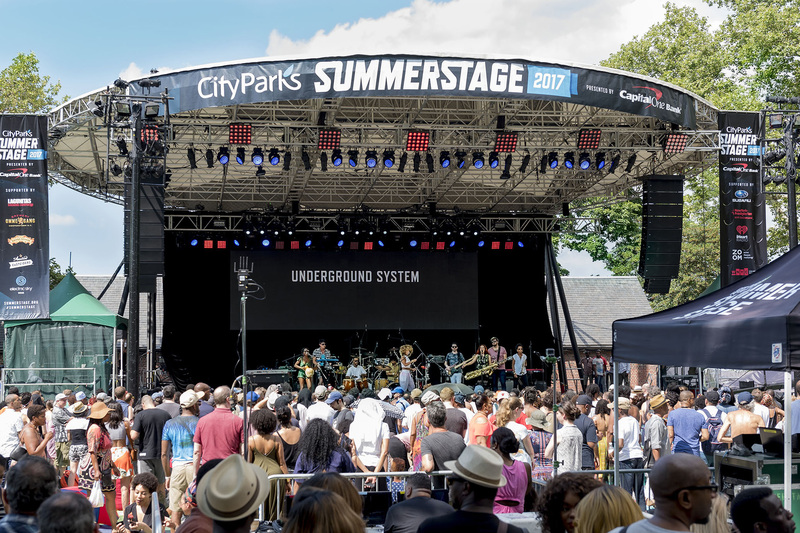 The City Parks Foundation series, which celebrates its 34th anniversary this year, is a juggernaut among warm-weather concert presenters, booking everything from classic New York hip-hop artists in outerborough NYC parks to big-name indie-rock bands on the Central Park mainstage. 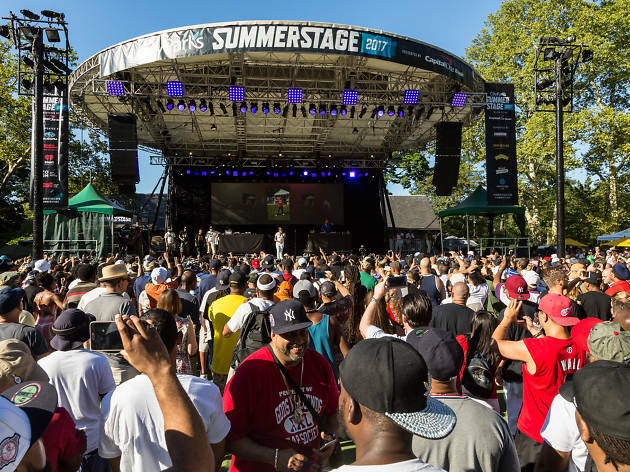 The scope of SummerStage 2019 is so vast we wouldn't blame you for being a bit bewildered by the whole thing. 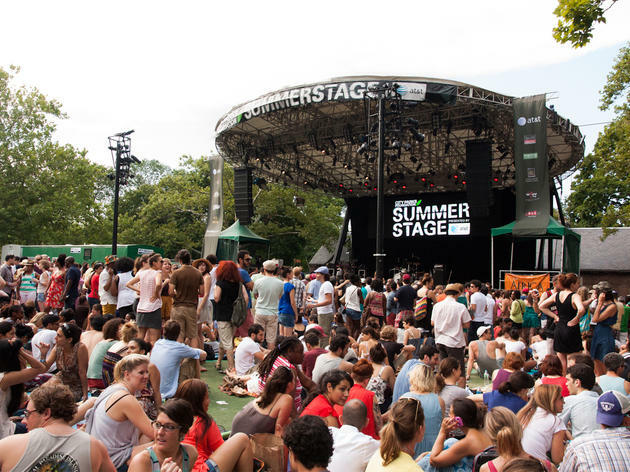 Here's a quick FAQ to get you started with SummerStage 2019. This year's festival runs from June 4 through September 24. Events happen almost every day of the summer including both free concerts, dance parties, live poetry, theater, ballet and an outdoor opera series. The series' affiliated benefit shows (for which you'll need a ticket) run through September. 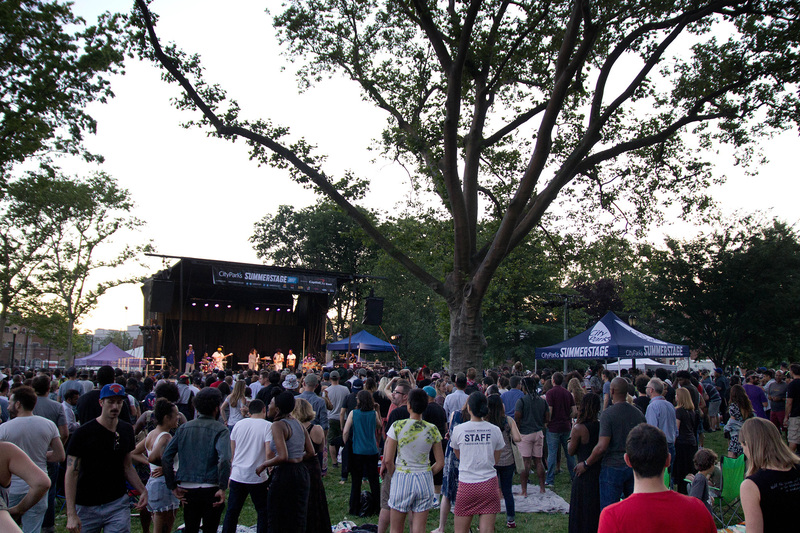 Events happen at many of the city's parks in all five boroughs. 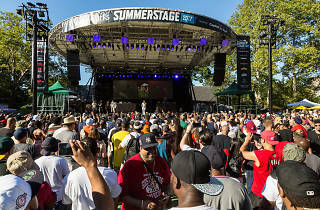 The iconic SummerStage mainstage in Central Park, situated at Rumsey Playfield, houses plenty of gigs. But the series is by no means a Manhattan-centric affair, with concerts taking place all summer at parks and outdoor spaces throughout NYC. Frankly, too many acts to list. 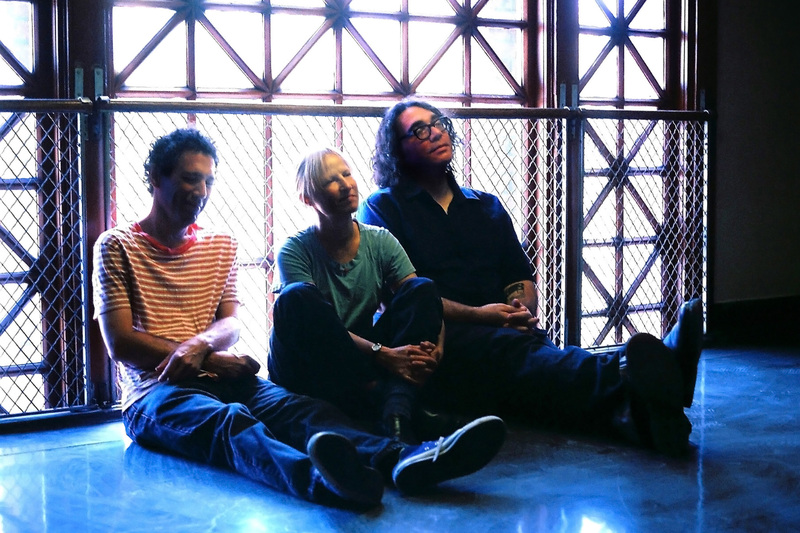 The schedule includes a staggering range of performers from classics acts like funk founding father George Clinton and the legends of "Rock Lobster" the B-52's to new up and comers like world-infused psych-rockers Khruangbin. See the official website for more acts as they're announced. How do I get tickets to SummerStage? 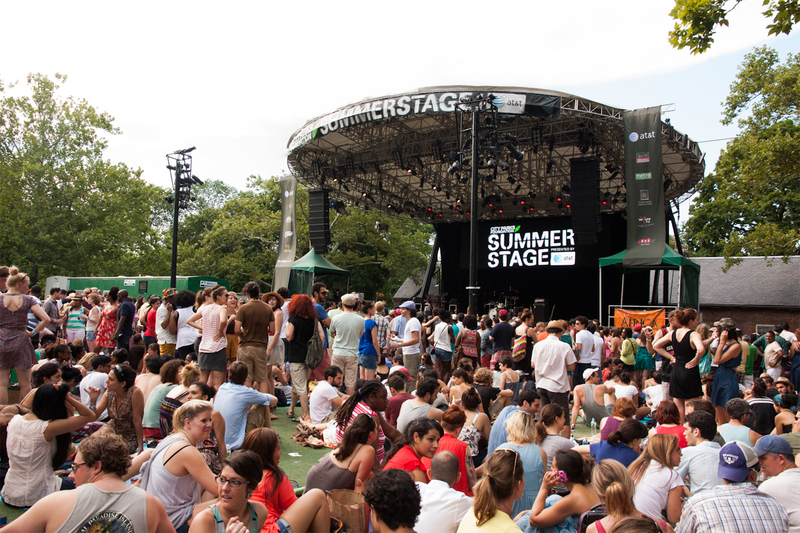 As always, the majority of SummerStage's offerings are 100 percent free. There are a handful of choice benefit gigs, though; check for tickets here. 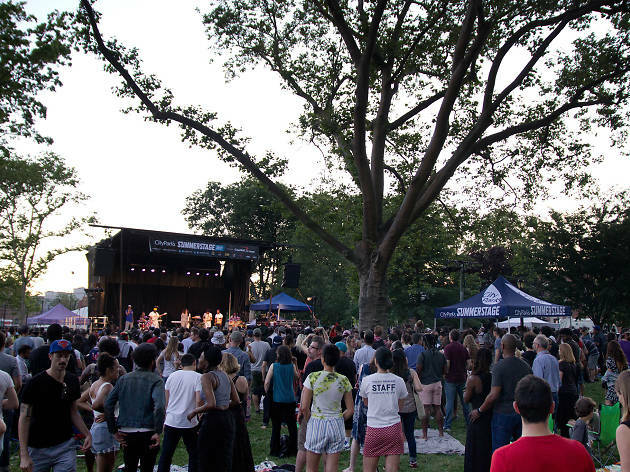 The free SummerStage concert series is one of the city's best perks. The calendar for this year's festival doesn't disappoint, bringing more than 100 music and dance offerings to 18 parks in all five boroughs. The festival kicks off June 2 in Central Park with a free show headlined by jazz singer Gregory Porter. What follows is a diverse, wide-ranging lineup of acts that's both conscious of history and embracing of new talent. RECOMMENDED: Full guide to SummerStage Hip-hop legend Big Daddy Kane celebrates the 30th anniversary of his debut Long Live the Kane on June 20 in Coney Island. Three days later trio Secret Circle (rapper Wiki, Lil Ugly Mane and Antwon) brings its kinetic tagteam rhymes to Coffey Park. For fans of jazz, the annual Charlie Parker Jazz Festival returns for three days in late August with sets by Catherine Russell, Gary Bartz, the Bad Plus and more. 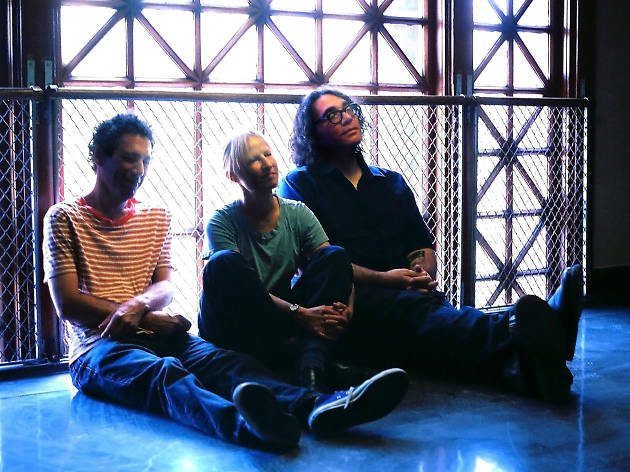 Indie-rock bookings include a strong triple bill with Porches, Sunflower Bean and Crumb on August 11 and Canadian collective Broken Social Scene on July 1. Add to that salsa, reggae, freestyle, a David Bowie tribute and plenty more music throughout the summer. The lineup of free concerts is supported by ticketed shows in Central Park (among those indie crooner Mac DeMarco and...YouTube star Jake Paul). Check out the full lineup of events below, and for more details visit summerstage.org.